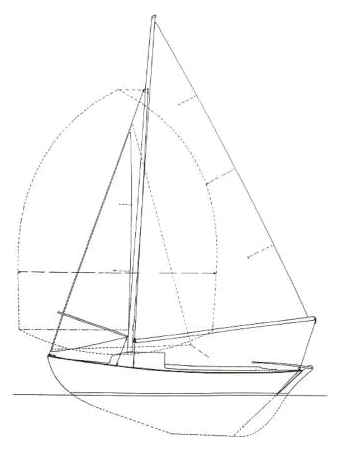 Based on the Herreshoff H-12&half; design, the Bull’s Eyes deck has been modified to handle stronger winds and seas yet the hull shape remained unchanged. She carries all of the same sailing characteristics as the Herreshoff H-12&half; providing the seaworthiness that has made the design so famous. The Bull’s Eye has a nice size cockpit that will comfortably accommodate 4 or 5 adults however, can be easily single handed with her self tending jib. With the optional trailer the Bull’s Eye can be launched and rigged at a ramp. 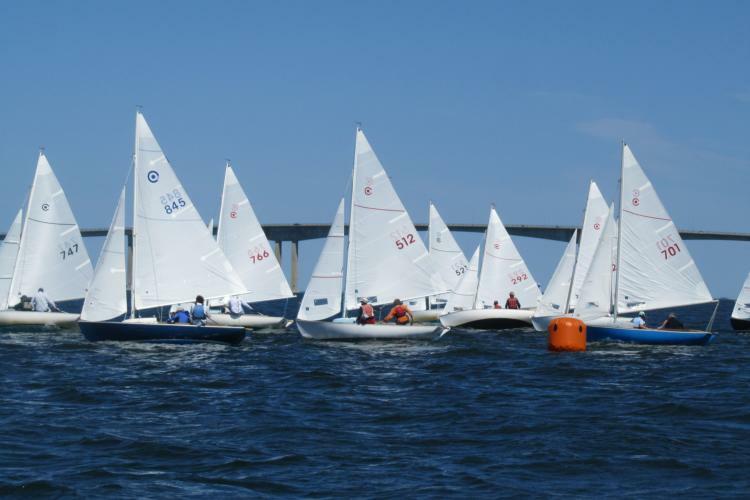 The Bull’s Eye has active one-design racing fleets from Florida to Maine and an active national association.